When Clyde Cessna taught himself to fly in 1911 it was the start of a unique relationship between man and machine. To thousands of air men and women today the name "Cessna" has come to symbolize flying itself. 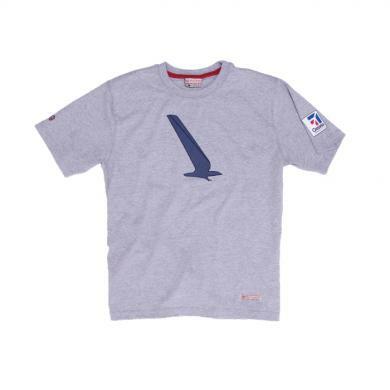 Our CESSNA Vintage Reissue Licensed Products are a salute to this legendary icon of aviation. Our 100% Cotton T-shirts are specially made to our fit, colour and quality specifications. All shirts are washed after printing - eliminating shrinkage and adding vintage appeal. Click the button below to add the CESSNA SKYHAWK T-SHIRT to your wish list.